The local currency Cedi has started depreciating against major foreign currencies on the forex market. As at press time yesterday, the Ghana cedi was going for GH¢3.73 to a dollar as against GH¢3.40 on July 8. Nii Ogbamey Tetteh visited some commercial banks around Nima and the Ring Road to assess the performance of the local currency. At Access Bank’s branch at the Nima Roundabout, buyers had to part with GH¢3.74 to get a dollar and GH¢5.95 for a pound. At the GT Bank branch office located close to the Ridge Roundabout, GH¢3.73 was enough to get a dollar. At the Nima adb, buyers used GH¢ 3.675 to get a dollar and the cedi was GH¢5.60 to a pound. The Bank of Ghana’s website quoted GH¢3.42 for a dollar and GH¢5.35 for a pound. By the foregoing rates, the local currency on average depreciated by about 29 percent since its brief appreciation against the foreign currencies from July 9. 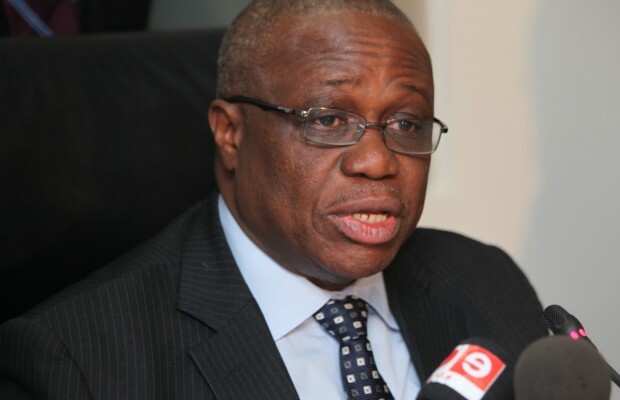 The Central Bank had announced plans to inject $20 million on a daily basis to strengthen the cedi. The BoG previously pumped $14 million per week onto the market but increased it recently to help shore up the cedi significantly. The local currency started depreciating against the major foreign currencies at the beginning of January last year and continued this year until July 8 when it appreciated against major foreign currencies. Various civil society groups and market analysts raised concerns about the sustainability of the exercise, describing it as a nine-day wonder. It would be recalled that the US dollar which was sold at GH¢ 4.32 at the end of June this year fell to GH¢3.4 on July 8. Market watchers have forecast the Ghana cedi could end the year at between GH¢3.90 and GH¢4.30 to a dollar.